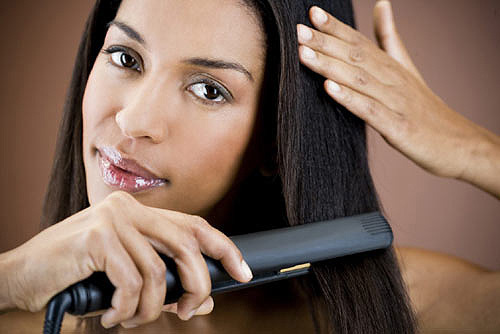 Using a brush or comb on wet hair causes strands to snap. If you keep on doing this to your hair regularly, the hair fall will increase rapidly causing severe damage to your hair. Solution– Stick to using your fingers to detangle while your hair is wet to minimize breakage when hair is at its weakest. 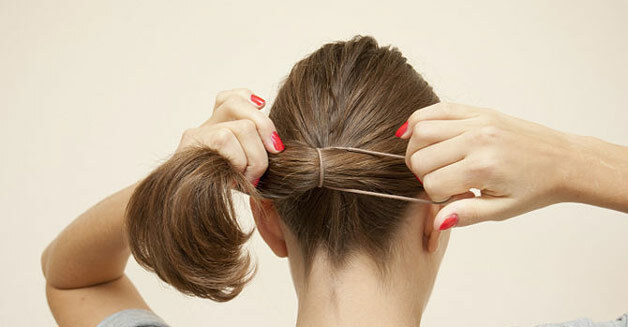 Pulling hair back into a tight bun or ponytail can cause stress at the hairline. You can also cause breakage if you continually put hair in the same style. 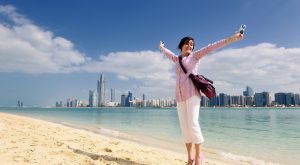 Solution– It is necessary for you to change your hairstyle. Switch it up to save your strands. You should also be cautious of hair accessories that tug and pinch. Heat damages your hair severely. It can dry out your strands and cause breakage as well. Solution– Try turning down the temperature, and always use a heat protectant. You can skip the heat styling altogether. Over processed hair can turn brittle and fragile. Solution– Use natural ways to lighten your hair, or go for Ombré hair. 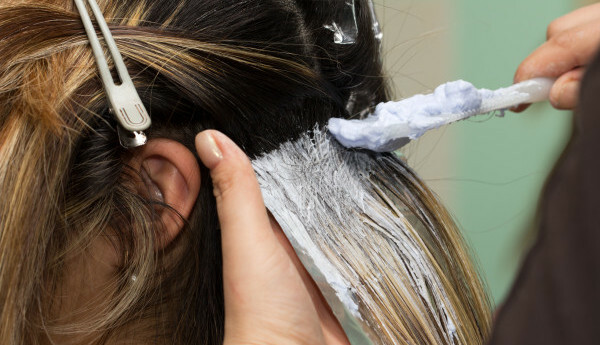 If you must colour your hair, at least make sure to add moisture to a regular deep-conditioning regimen. 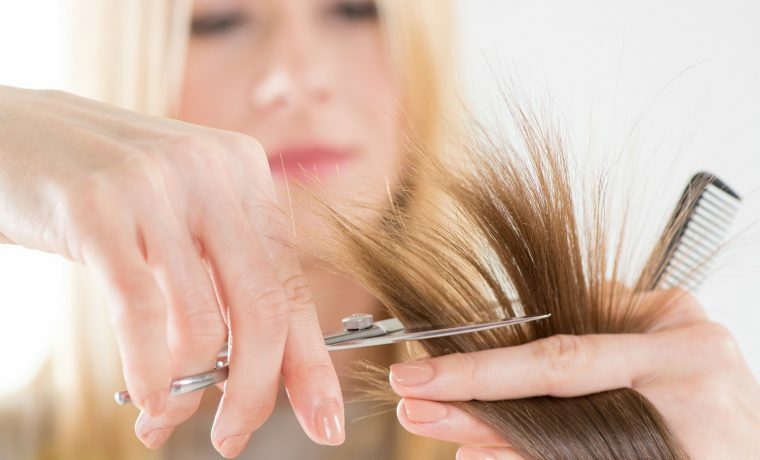 If you skip regular haircuts or if you avoid cutting your split ends, in the end, they might just break off. 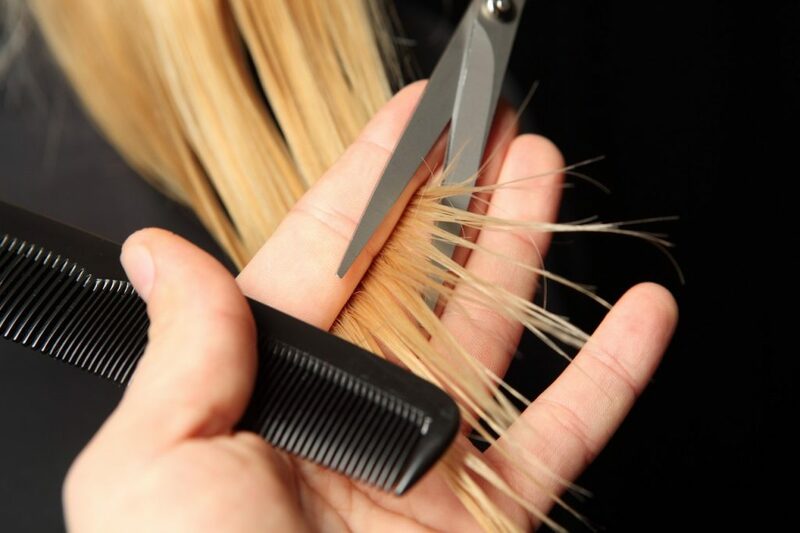 Solution– Make sure to keep regular haircuts at a good Salon (monthly) for healthier, break-resistant hair. If you observe a bit of breakage at the back of your head. It may be caused by the friction between your hair and the cotton pillowcase. Solution– Start sleeping on a silk pillowcase instead of a cotton one. Your hair needs protein to stay strong as it can repair weak spots in the hair shaft, warding off breakage. But also, too much protein can make the hair brittle, and too much moisture makes strands too flexible, which then become easier to break. Solution– It’s important to find the right balance of moisture and protein. Get yourself a healthier diet. 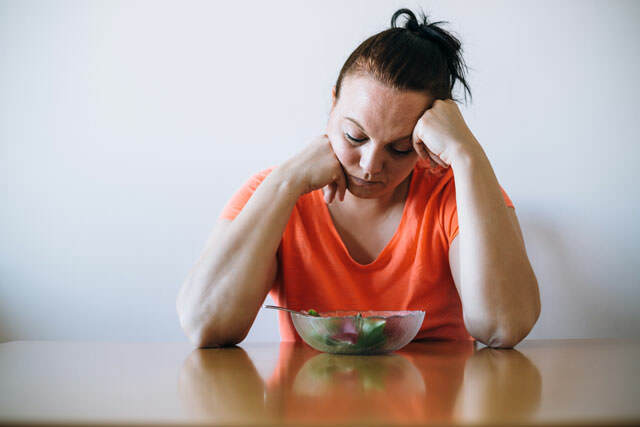 You can also consult a dietician.